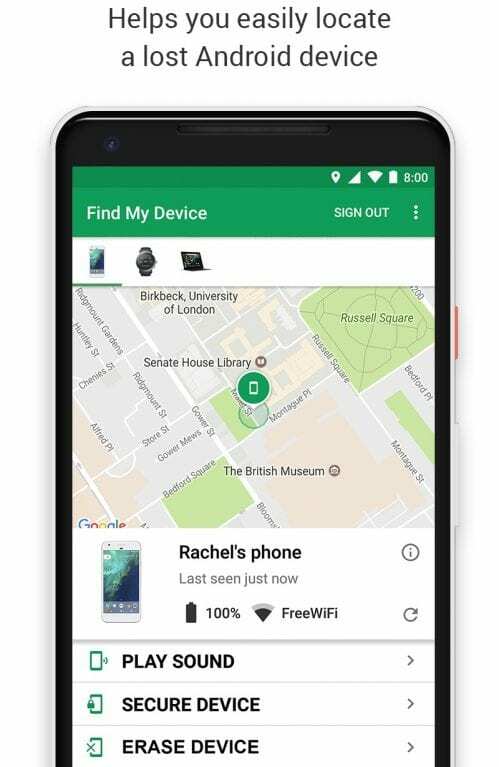 We all know very well that there are many users who really don’t know that the tech giant Google has a platform that simply allows all its users to locate their smartphones in case of loss or theft. And the most interesting thing is that this capability is often used successfully by all its users. 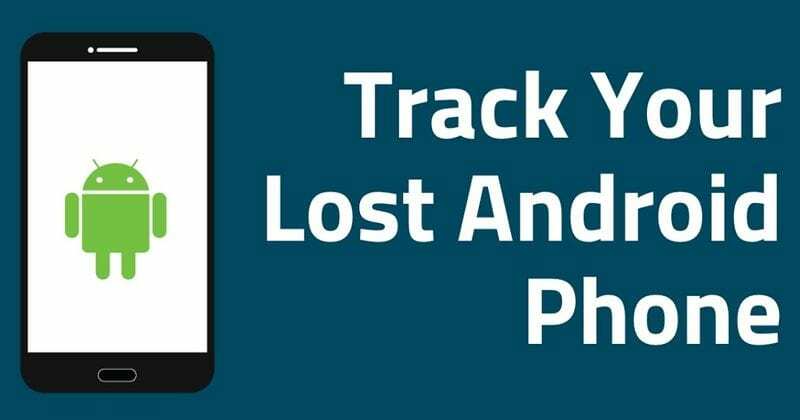 Yes, according to the latest reports, the tech giant Google just launched a new app to find any lost Android smartphone. There are many users who really don’t know that the tech giant Google has a platform that simply allows all its users to locate their smartphones in case of loss or theft. And the most interesting thing is that this capability is often used successfully by all its users. Even with all this unique features and capabilities, the Find My Device had some limitations that made it impossible to use. As the tech giant Google itself has now decided to improve it so that it can simply detect smartphones, tablets or smartwatches inside buildings and enclosed spaces as well. Although it is an extremely useful application, especially in extreme situations, the Find My Device of the tech giant Google had great limitations. 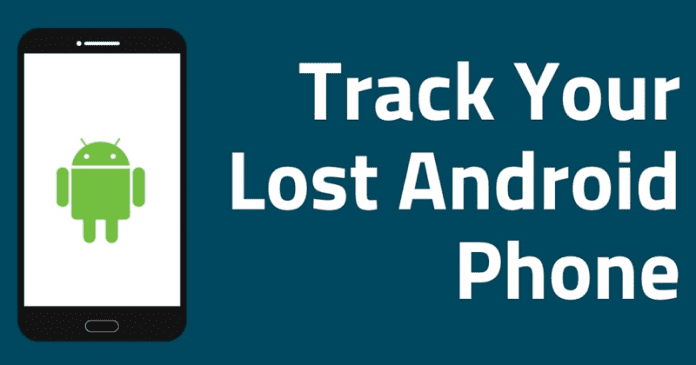 Whenever an Android is lost or stolen, this tool can be used to simply determine its exact location. But until now, there was always the need for this device to be in an open space and without any limitations so that it could be detected correctly and more efficiently. Hence, within buildings and enclosed spaces the location was impossible or, if it existed, it was with a small degree of accuracy. But the tech giant Google has now decided to change this scenario and have improved this service much more than before. Hence, this application of the tech giant Google, of course, Find My Device simply ensures that now it works inside the buildings and with the detail needed for the devices to be found, using Bluetooth information and Wi-Fi connections. However, to achieve this, the tech giant Google now uses the information it has been collecting in recent years from public spaces and commercial spaces. With this detail, it is now possible to determine this location of an Android smartphone, using the internal elements of these spaces. But, we should keep in our mind one thing clear that it is not all the mapped spaces that the tech giant Google’s well-known application, of course, Find My Device can use. As in all, there are 62 countries where the tech giant Google has been collecting information and creating indoor maps that are available. Moreover, this new version of the tech giant Google’s Find My Device is now available for download, or if you have the app already installed on your device then simply update to get access to this news from the tech giant Google and its services. So, what do you think about this? Simply share all your views and thoughts in the comment section below.